With the help of her old diaries, Sarah Morris recounts her life story. The daughter of an English vicar, she begins by telling of her happy childhood with her brothers and sister in their country village. As a teenager, Sarah’s brother brings home a friend - Charles, a charming Austrian to whom she quickly becomes close. 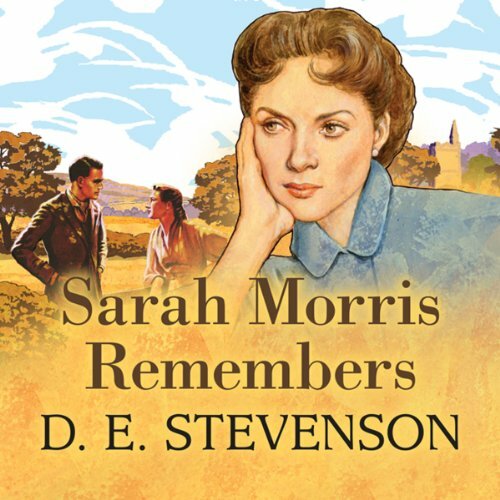 Recently married to Charles, Sarah is furnishing a cottage in Scotland and starting on a life in sharp contrast to their wartime experiences. 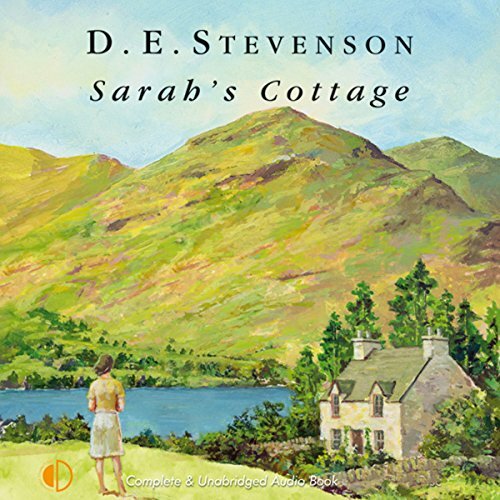 Their full entrance into village life is helped by Sarah's delightful grandparents, who have given them the land on which they have built their cottage.